Ten & Rose | He 発言しました your name. Who do あなた think is a bigger Doctor & Rose shipper in the show? Who do あなた think would be a bigger Doctor & Rose shipper in the show, if they'd know about them? 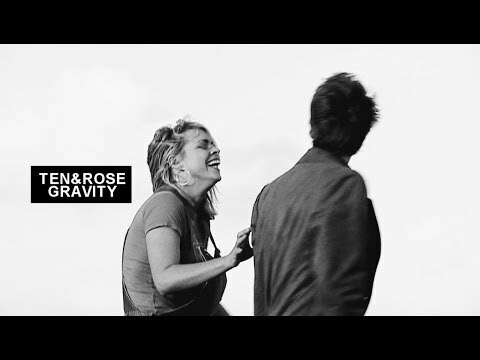 The Doctor & Rose ファン ship.. The Doctor stood in front of a mirror adjusting his newly bought suit. He would have been happy to wear his normal suit instead of this tux, but Rose insisted he make a good appearance. After all, people would actually be looking at him and not because they were guarding him または waiting for him to decide their fates. No, today he was going to stared at because he and Rose had invited people to do so at a ceremony. Well, もっと見る Rose than him. He didn't really know anyone he would want to invite. 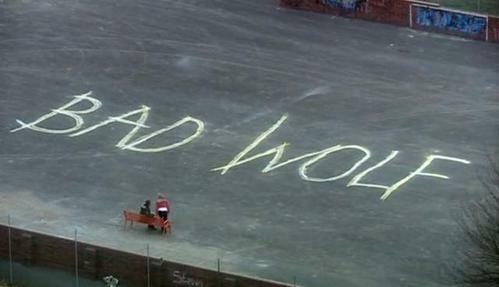 In which of this episodes did NOT exist a reference to Bad Wolf?